Cathedral of Junk, Austin, TX. Contributor: Rebecca, R We There Yet Mom? J. Lorraine Ghost Town, Manor, TX. Contributor: Heidi, Free Fun in Austin. Blanton Museum, Austin, TX. Contributor: Jennifer, Kid Culture Austin. Zilker Park Trail of Lights, Austin, TX. Contributor: B, Unexpectedly Expecting Baby. Lights of Tejas, Giddings, TX. Contributor: J, An Unstyled Life. Mission Trail, San Antonio, TX. Contributor: Renee Combs-Crayton, As the Crow Flies. Jourdan-Bachman Pioneer Farms, Austin, TX. Contributor: Angela Castillo. Day Trippin' in Houston - For FREE!, Houston, TX. Contributor: Senobia Torres. 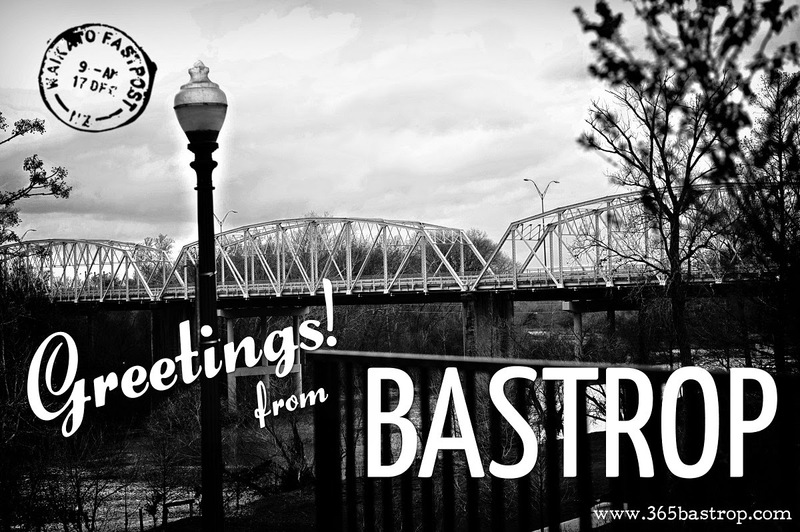 If you would like to contribute a "Day Trip" article as a guest blogger, please email info@365bastrop.com with your idea.